Shortly after revealing their brand new package for the Porsche Panamera, Hamann turned its attention to a larger model in the luxury segment: the Land Rover Range Rover. Believed to have just enough power for the general public, the Range Rover has been given a once-over by the German tuner to increase that power for those who a deeper need for customization. The package includes exclusive bodywork, performance updates, and a new interior program. The exterior of the Range Rover has been slightly altered with a new front spoiler with larger cooling air inlets and harmoniously integrated LED daytime lights. 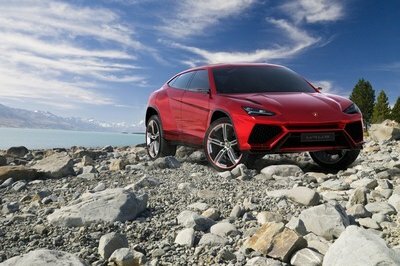 The SUV has also received wider wings, forming a single unit with the newly designed side skirts, a carbon roof spoiler, and stainless steel exhaust pipes. The final element for the exterior is a new set of 22" three-part forged wheels. The interior can likewise be made over with an infinite number of combinations formed from leather, Alcantara, wood, carbon, or aluminum trims. For the engine updates, Hamann is offering an entirely new exhaust system, complete with X-manifold, center pipe, and perfected engine electronics for the Range Rover. 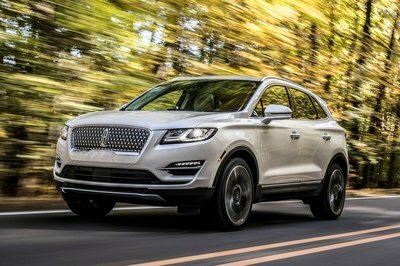 As a result, the 5.0 liter V8 engine’s output has been increased to 530 HP and 487 lb-ft of torque at 2,600 RPM, from the standard 510 HP and 461 lb-ft of torque. The sprint from 0 to 60 mph is now made in just 6 seconds and top speed has been raised to 141 mph. This is much better than the Evoque. The fascia sees stronger, and it has been striking appearance. The face lifted version of BMW is not a good idea if they didn’t focus on what’s really mattered. I suggest to replace the headlamps with LED and reshaping it to more vicious look. Ah, it’s Hamann after all. I like how this tuning company really makes a vehicle’s performance definitely higher. Everything that Hamann has done was for its efficient performance. The engine was tuned, and so is its components, but it also contributes to the engine. Hamann has made changes to its exterior, but clearly, it is for the engine’s sake. Speaking of the engine, Hamann upgraded it making it more powerful than ever. Its humongous form sure is useful for the large cargo space it has inside. It looks mighty and high, apparently making its dynamic engine obvious. 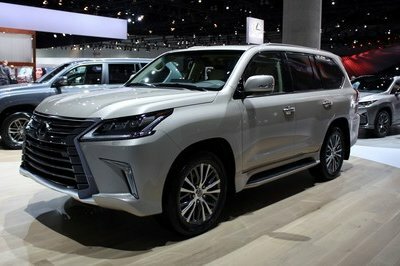 I really like this low riding SUV, the white is perfect for its luxurious look. A set of chrome rims is the perfect match for this one. The platform of this Range Rover was lower than the usual. The wheels is extremely good. 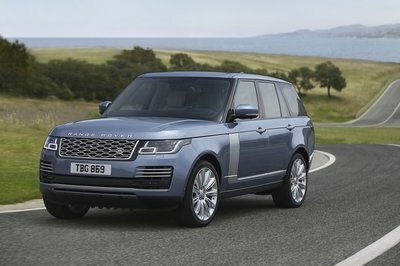 I hope to see more of the so-called luxurious look of this Land Rover. I’m really curious on what will be its interior look like? 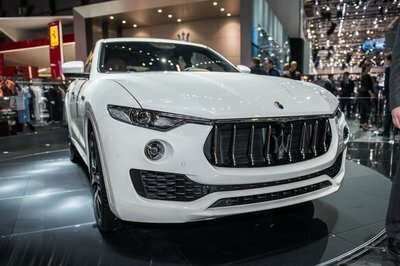 Well, I hope that it was impressive also just like with its exterior looks, which truly look very glamorous in spite having only a simple design. It is a complete packaged for me for a jeep vehicle! I also love the fact that it is very reliable for an outdoor activity for it as well looks massive on its platform. Well, if I compared this to Jeep Arctic which they were talking about, I can say that this Land Rover will still be stood out because on the fact that the features of it are more awesome, especially on its engine. V8 engine is already too impressive on a rover vehicle like this. Anyway, I love its fresh exhaust system; it looks cool on it. However, I wonder if what’s the interior of it will look like? It looks like a Jeep Arctic on its updated exterior appearance. Anyway, good thing that it has an efficient and impressive engine which only gives me an idea that it is so fun to drive with. It is really a perfect choice for a luxury jeep! Well, it doesn’t only have a good look but also had a nice engine output which is very suitable for this kind of car. Updating the engine of this Land Rover is really great for this vehicle. Well, it is now more so fun to drive with! However, I’m still curious if it can also offer an impressive interior just like their other vehicles had.